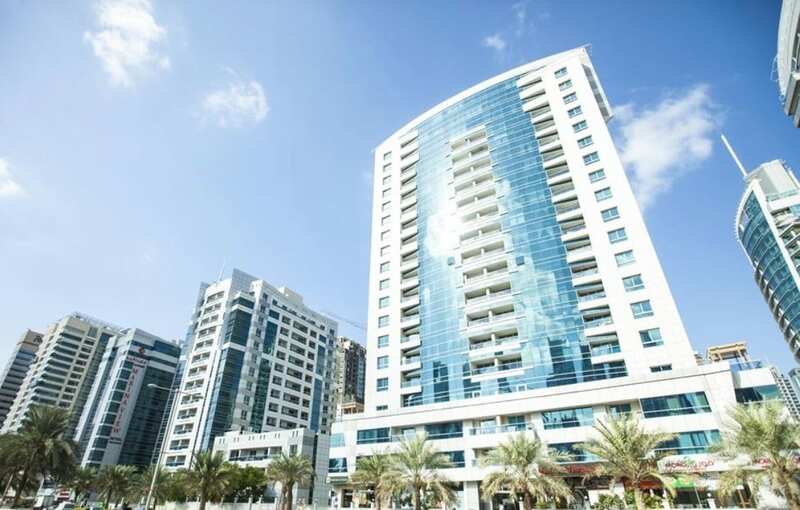 Smart Crowd has closed funding for its fourth transaction at Marina Diamond 1 in Dubai Marina. 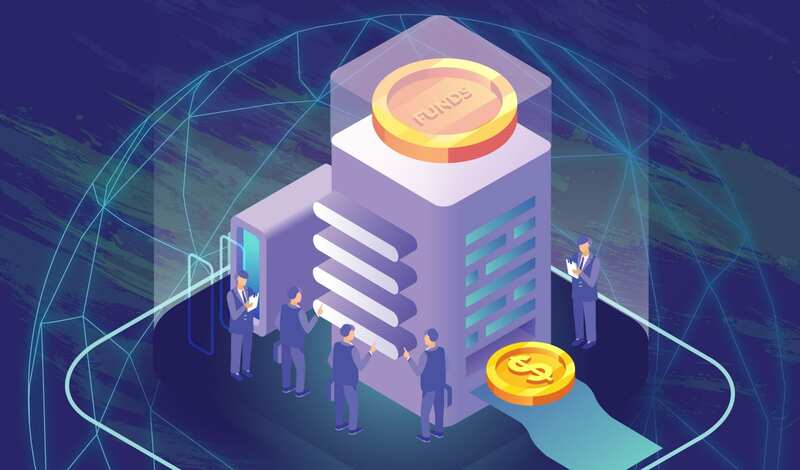 The property was funded with 15 investors out of which 9 were repeat investors, and an average investment amount of AED 32,000. The studio apartment is located in the prime residential and leisure destination of Dubai Marina with quick access to the Marina waterfront, surrounding bars/restaurants, shops and a 5-minute walk to the metro station making it a popular holiday and residential rental. 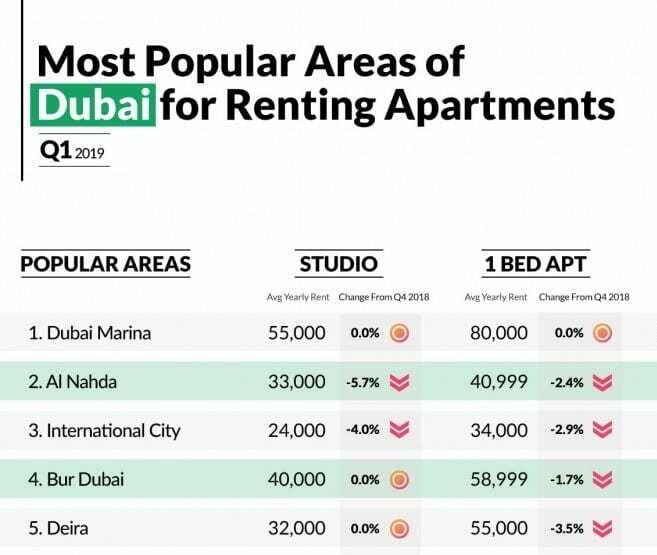 The unit is currently tenanted under a long term rental agreement until August 2019, making it an income generating investment with an expected net yield of 7.6% compared to market gross yield of 8-9% in Dubai Marina. Th unit is going to be converted into a holiday home with prospects of generating 20-30% above market rent through short term offerings. 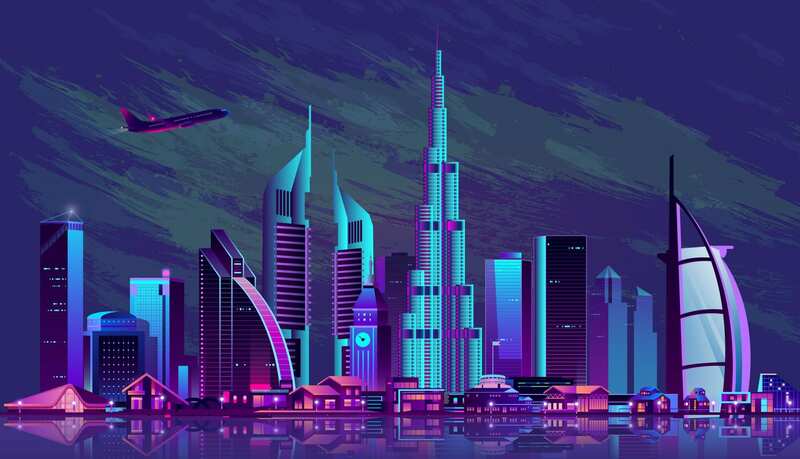 According to a recent article in Bayut, Dubai Marina remains one of the most highly demanding areas for renting apartments in Dubai. Therefore, the Marina Diamond 1 is a lucrative, affordable investment option for investors.